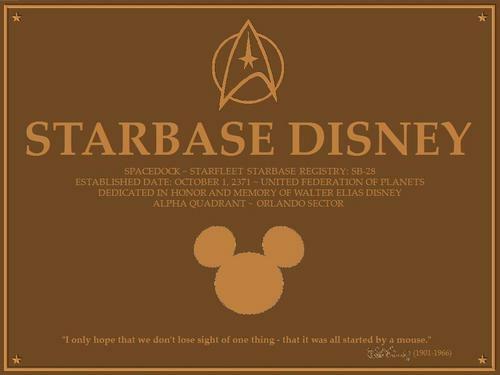 Disney - ster Trek <3 (Starbase Disney). Boldly Going, Where No Legend has Gone Before. In Honor and Memory of Walt Disney (1901-1966) <3 Trivia: SB-28 (1928 - Mickey Mouse) October 1st, 2371 (Oct 1st, 1971 - The Birth of Walt Disney World.). 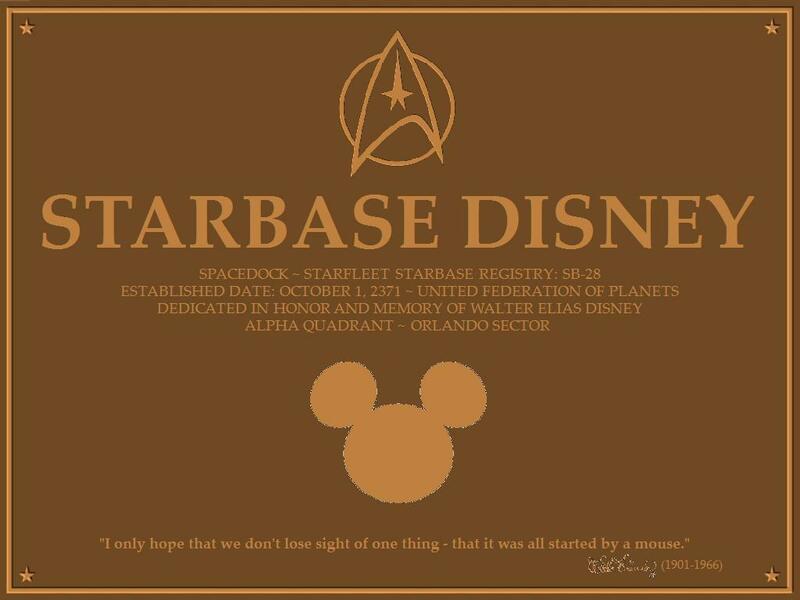 HD Wallpaper and background images in the Disney club tagged: disney star trek walt disney.